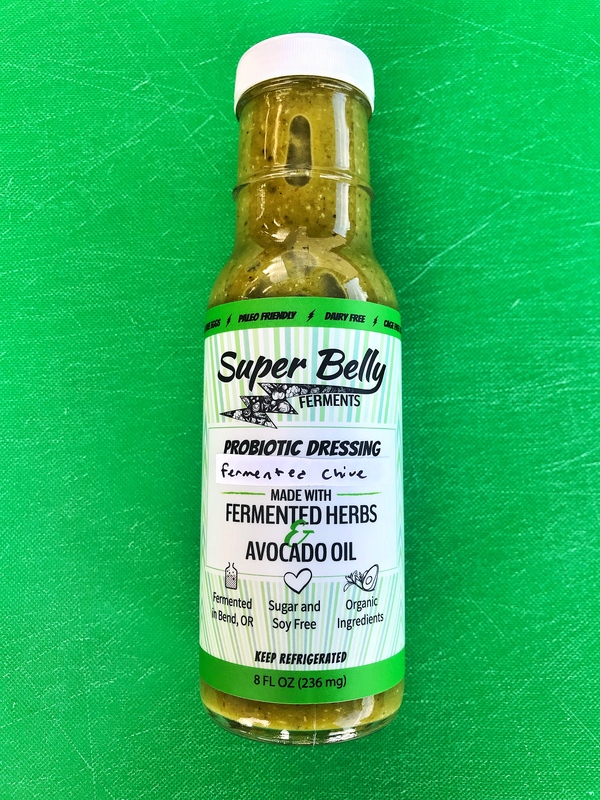 Super Belly Ferments makes probiotic filled dressings, sauces, dips, and mayos, made with fermented herbs and healthy oils. Super Belly Ferments makes probiotic filled dressings, sauces, dips, and mayos, made with fermented herbs and healthy oils. Feed your Superhero!